Accommodation: Need a place to stay? They all come highly recommended. The owners are all good friends of ours! 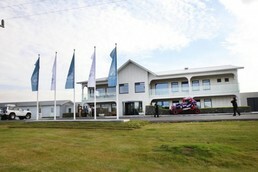 Hotel Vos in Þykkvibær village. Opened early spring 2017. The hotel is located quite close to the black beach and is the perfect location for a relaxing stay but with endless opportunities for activities near by. Stracta Hotel, the newest hotel in town, is located in Hella. We can take care of the bookings for you if you like. Hótel Rangá is about 9 km east of Hella near the ringroad (nr. 1). We can take care of the bookings for you if you like. 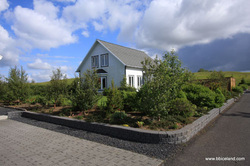 Here´s a house at Selfoss, midway between Reykjavík and Hella village. 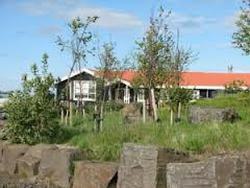 A very nice location close to Ölfusá river: Click here for further information and reservations. A summer cottage? 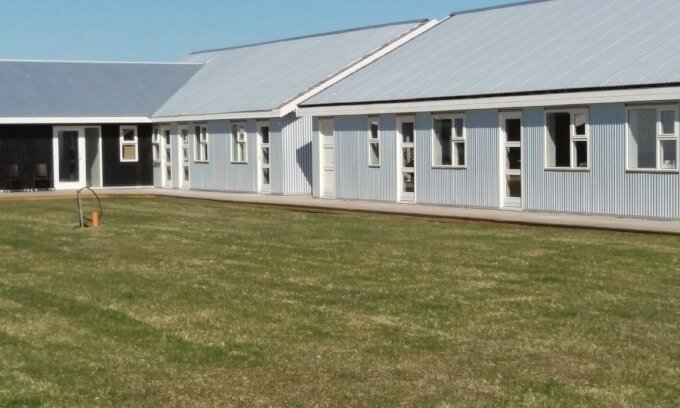 This one is in Fljótshlíð about 20 mins east of Hella. I go there often myself. Click here for reservations. Guesthouse Nonni is a small guesthouse right in the middle of Hella. 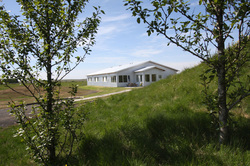 Herríðarhóll lodge is great if you would rather stay out in the country side, about 20 km outside of Hella. If you get bored fishing, you can always go horse back riding! 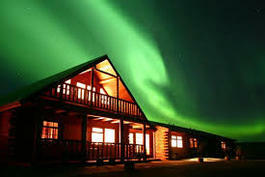 Hestheimar lodge is about 13 km west of Hella. 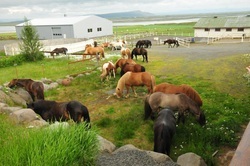 Horse rental action all day long! Lambastaðir is located close to the "ringroad #1" 45km east of Reykjavík and 28km west of Hella. 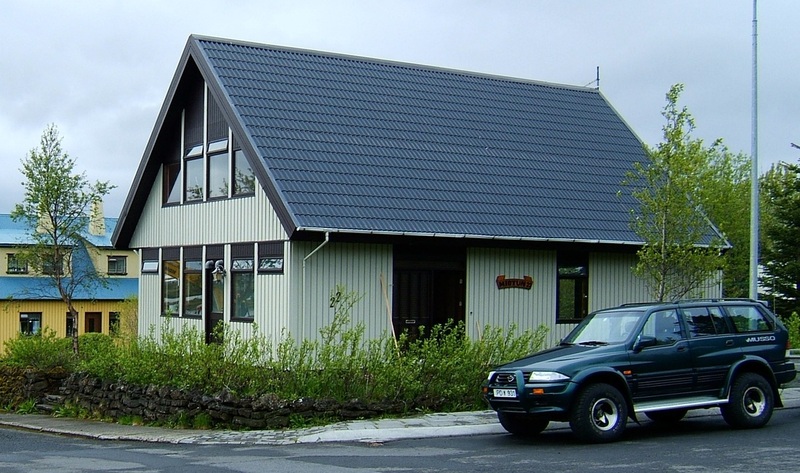 Hótel Lækur is about 14 km outside of Hella. We can make this happen for you.